The March 84G was built to compete in the now defunct IMSA GT sports car series. 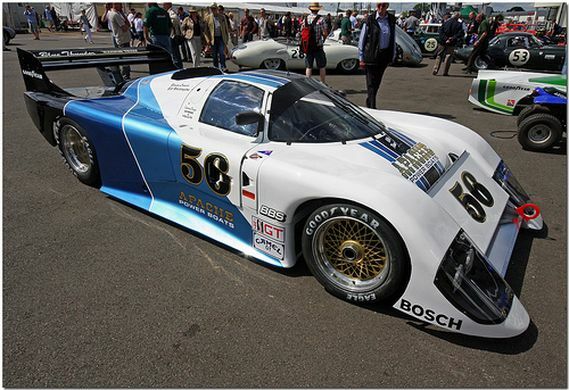 In 1981 the GTP introduced a class for Sports Prototypes. This 84G was championed alongside an 83G for the 1984 championship, driven by Randy Lanier and 1979 Le Mans 24 Hours winner Bill Whittington. It was this very car that helped Lanier, Whittington and the Blue Thunder Racing / Apache Power Boats team take the title that year. 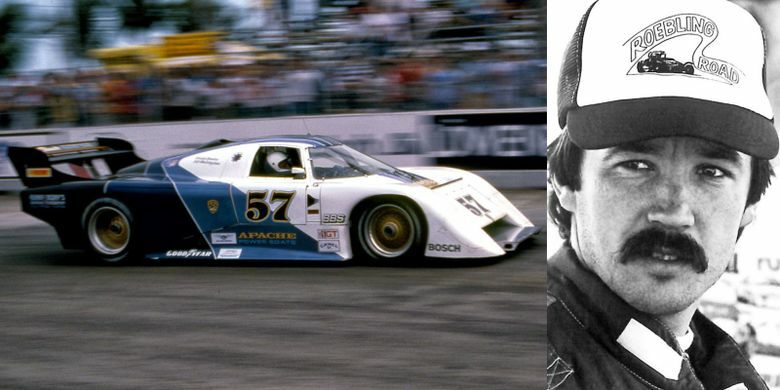 The 1984 season was hugely successful for Lanier and Whittington, taking the fight to professional racing teams and often coming out on top. As Lanier defeated the heavily sponsored and factory supported Group 44 Racing Jaguar XJR-5 and Löwenbräu sponsored Holbert Racing Porsche 962, questions began to surface about how the small team was being financed. Lanier soon found himself under investigation by the FBI, along with Bill and Don Whittington and Ben Kramer of Apache Power Boats. It was around this time that the full story began to unravel – Lanier had been using ‘Go Fast’ powerboats to bring narcotics into the USA since 1974, and had been working in cahoots with Ben Kramer (the owner of Apache Powerboats) and others as part of a multi-million dollar drugs empire. Lanier was convicted of importing and distributing over 300 tons of marijuana, believed to be worth $68 million. He disappeared before shortly before he was due to be sentenced. In October of 1988 he was caught, and both he and partner Ben Kramer received life without parole sentences on 4 October 1988. The 84G was seized by the FBI in October 1987, then sold to Turky Burky’s Auto Sales the following year, who sold it on to Jim Briody. Briody and his wife were determined to unearth more of the history on the 84G, and that correspondence remains in the history file today. Not many top race cars can list General Services Administration Personal Property Centre, Kennedy Space Centre as a previous owner. The car came to the UK in 2007, with a full rebuild happening in 2015. 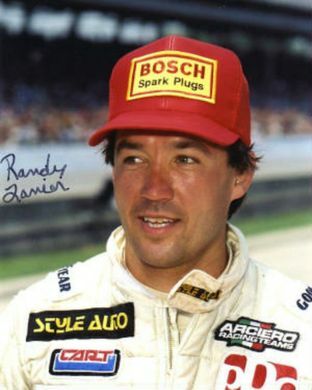 Randy Lanier was released from prison in 2014 and is still involved in motor racing. The car was listed for sale by a classic car dealer in the UK in the summer of 2018. It has now been removed from the website and it’s whereabouts are unknown. Do you have further information on the car or the story behind it? Get in touch.